People have said that Google Glass would be distracting since day one, not just for people looking at the Glassholes but also for the Glassholes themselves who have that tiny screen always blinking in front of their faces. We certainly don't want to put them behind the wheel. Right?! Mercedes Benz begs to differ. Wired reports that the German automaker is currently working with Google to integrate Glass into its cars' navigation and infotainment systems. They're calling it "Door-to-Door Navigation," and they mean that literally. And it actually sounds quite safe. The working prototype is simple enough. 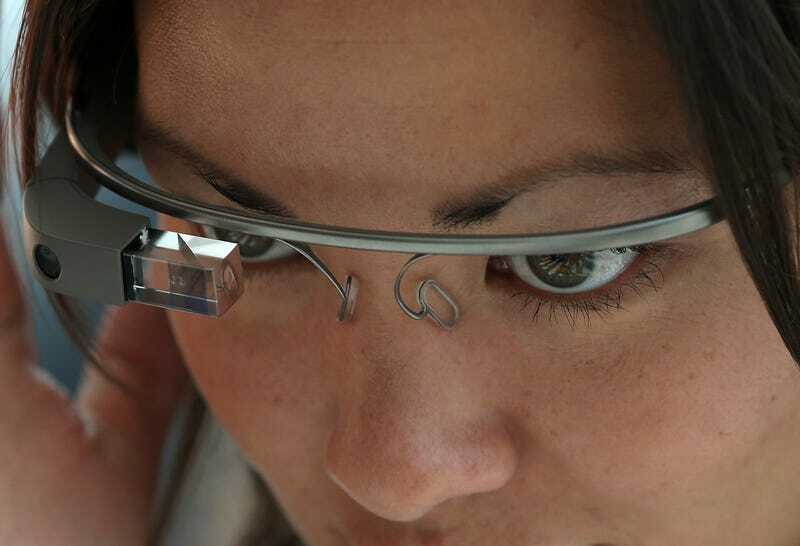 Dial up some directions through Google Glass while you're walking out the door. Hop in your car, plug in your phone and the directions are beamed over to the Mercedes' in-dash navigation system which will take you to your destination. Once you arrive, unplug your phone and the rest of the directions are beamed back to Google Glass to take you to the door at the end of your journey. Get it? Door-to-door navigation. What’s more dangerous behind the wheel? Constantly checking and poking a small smartphone screen stuck to your dash or tucked away in a cup-holder, or simply glancing up – through a transparent screen directly in your field of view – to see when to make your next turn. Even built-in systems designed by automakers aren’t much better, with small touch points, horrid user interfaces and finicky voice controls.